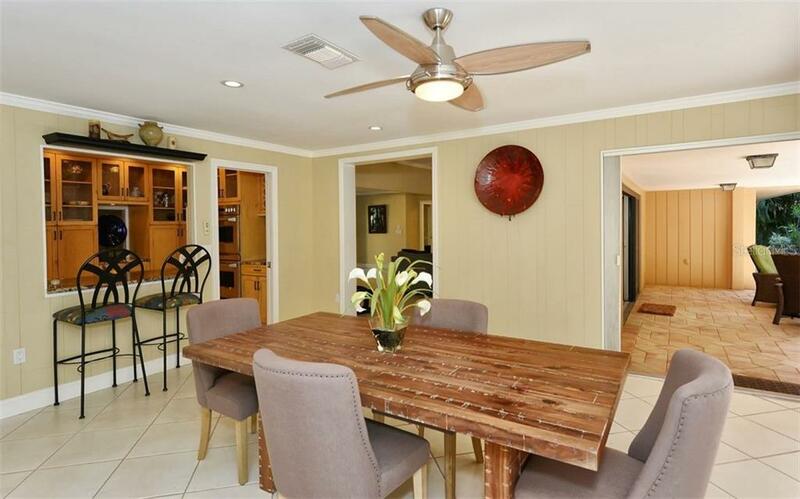 Ask a question about 628 N Owl Dr, or schedule a tour. 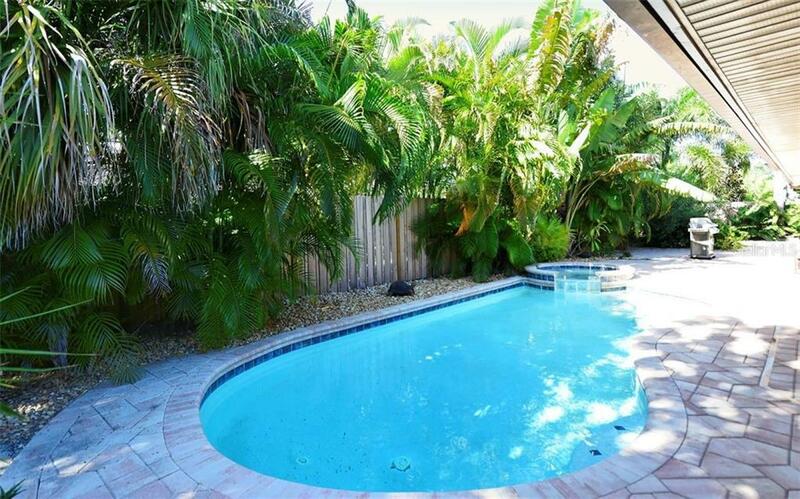 Your very own Tropical Oasis! 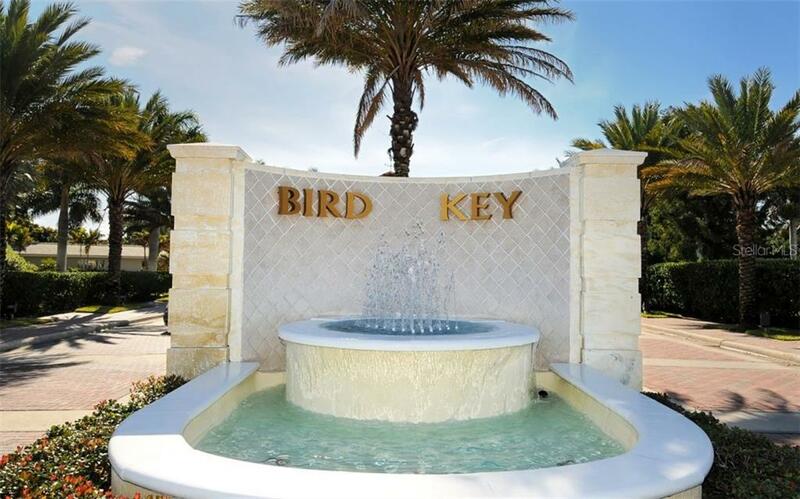 Located on the beautiful island of Bird Key. 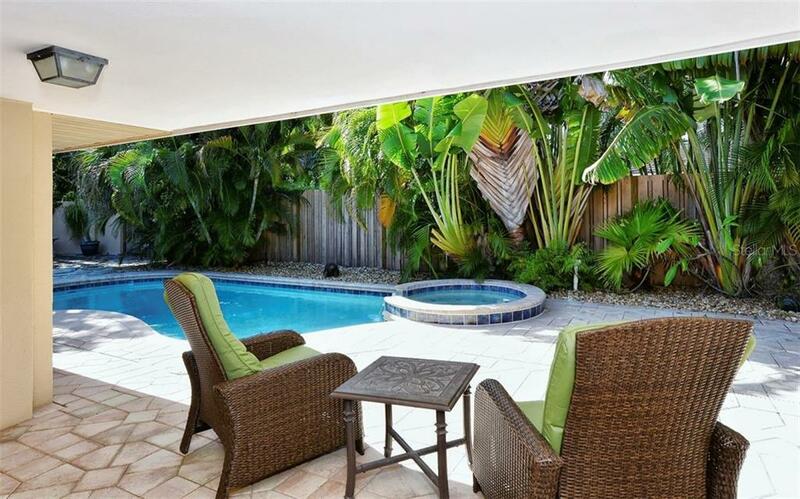 Upon entering the home you immediately experience the tranquil view of the newly renovated pool from the living area. 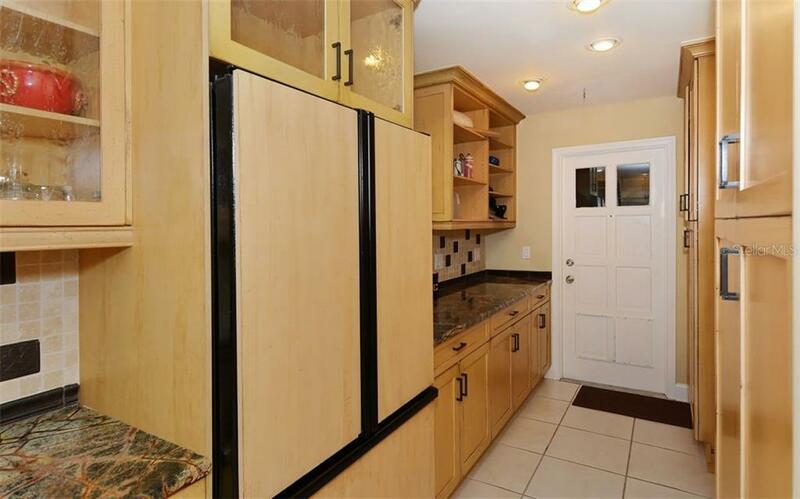 Once inside, you will be drawn into the re... more.modeled updated kitchen with granite counter tops, GE Monogram stainless steel appliances and custom wood cabinets. 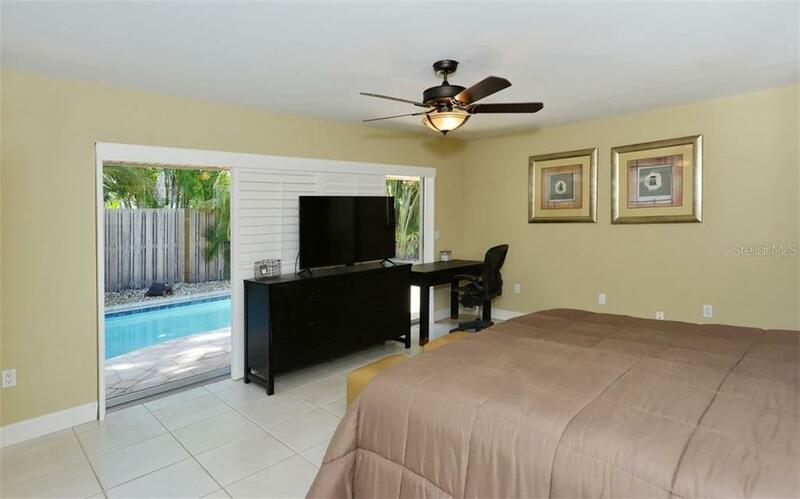 Wake up every morning in the spacious master with sliders that capture a view of the pool and lush backyard. 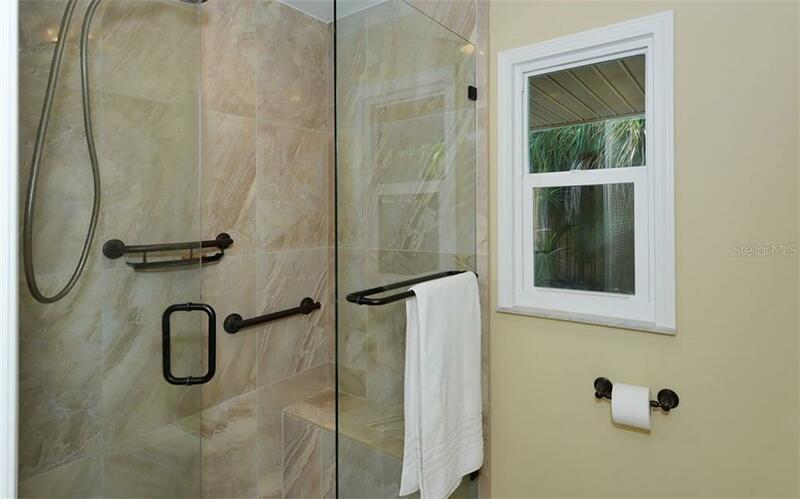 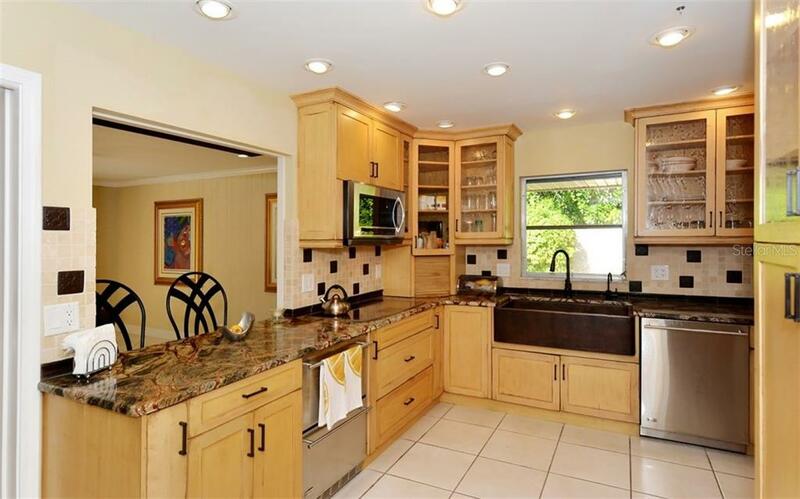 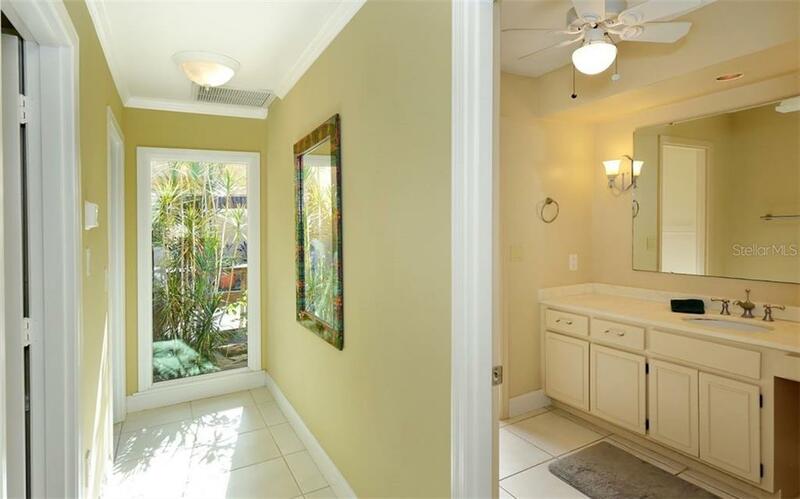 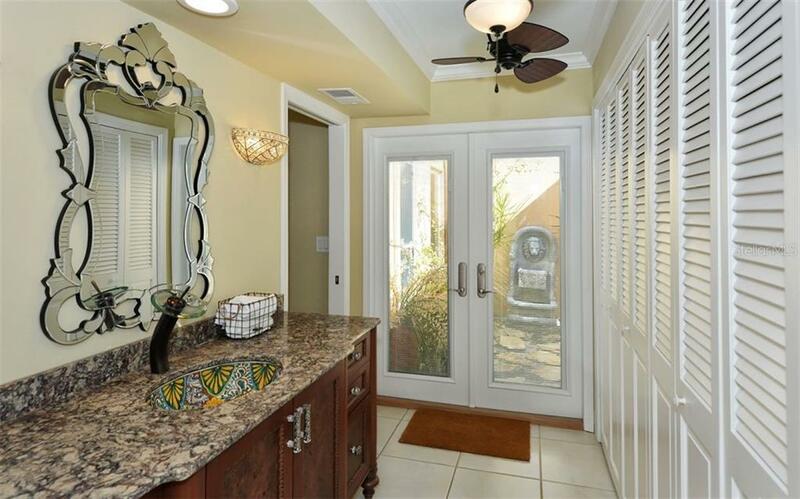 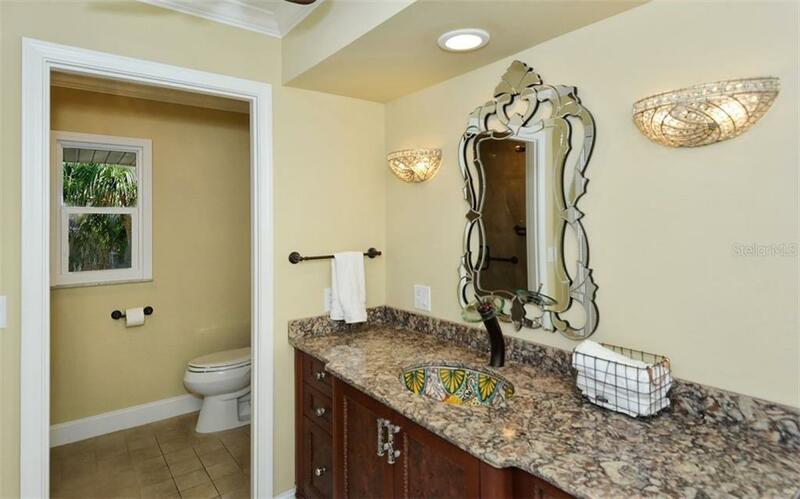 The master bath has also been tastefully renovated with granite counter tops and a tile shower. 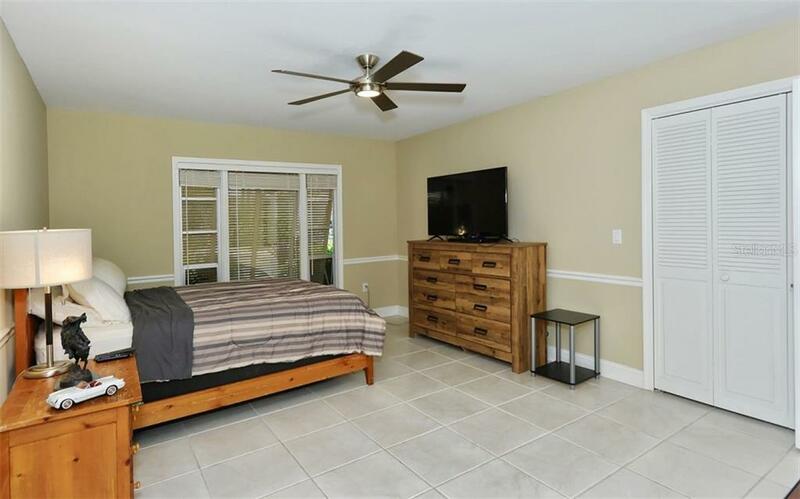 This home also boasts of a Trane A/C in 2017 with 10 years parts warranty and a thermostat that can be operated from your phone. 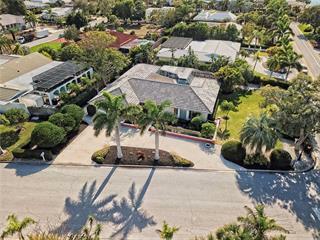 Freshly painted exterior, updated recessed LED lighting, updated irrigation system with timer and sensor, a GeoSpring Hybrid electric water heater that takes heat from the air to heat the water thereby cooling the surrounding air, a circular drive and low maintenance lush landscaping! 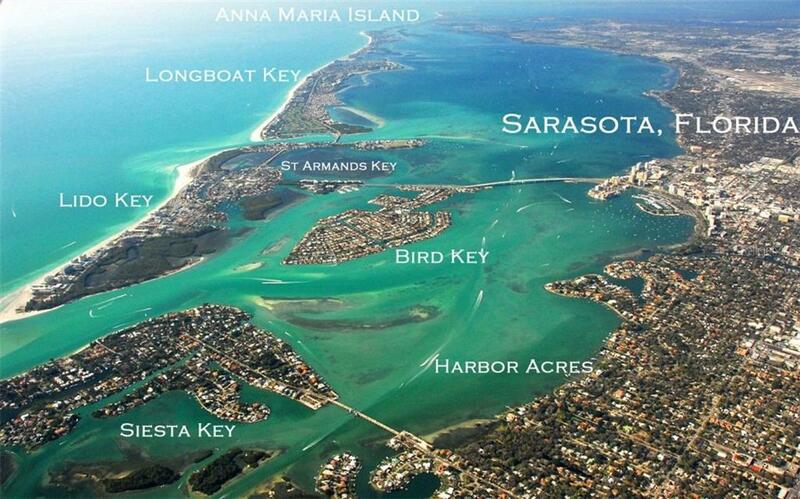 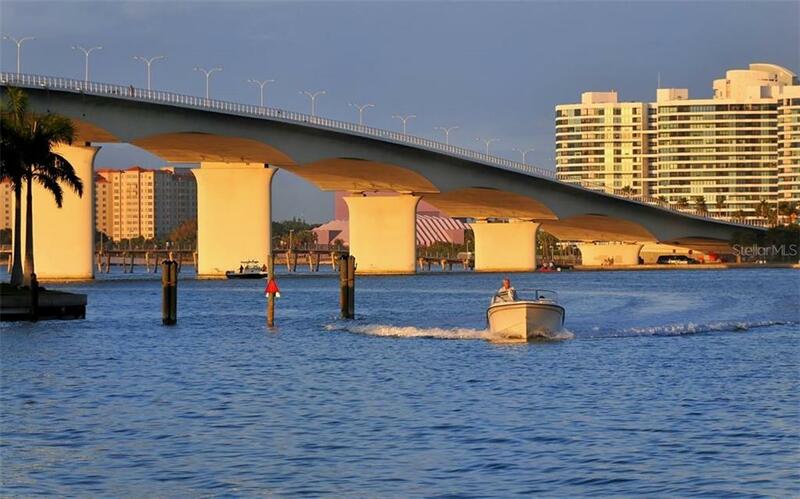 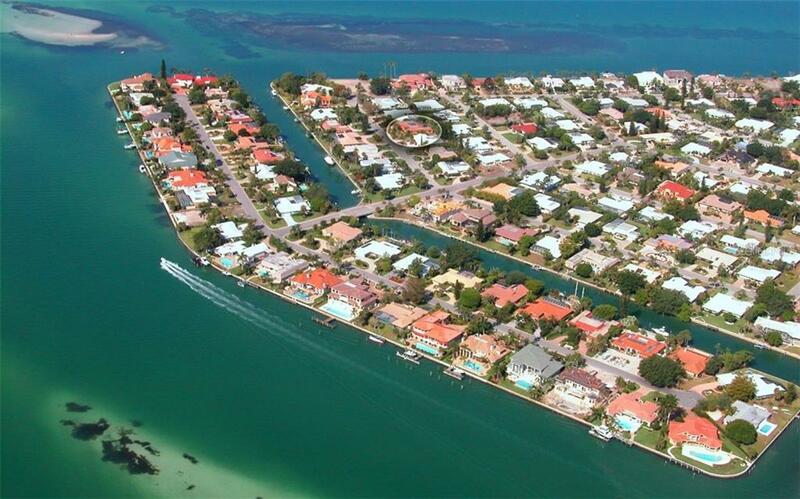 The Bird Key neighborhood is nestled between St. Armand's and downtown Sarasota, placing residents in an ideal location for experiencing Sarasota's finest restaurants, shops, boutiques, arts and entertainment. 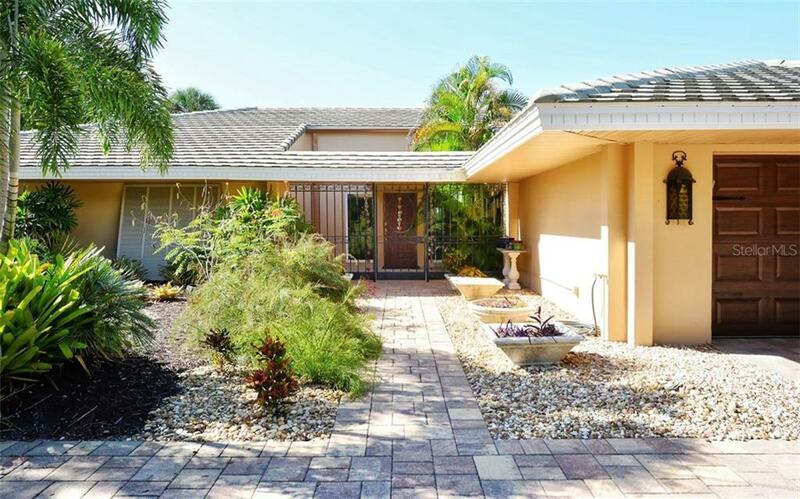 HOA dues are $650 per year. 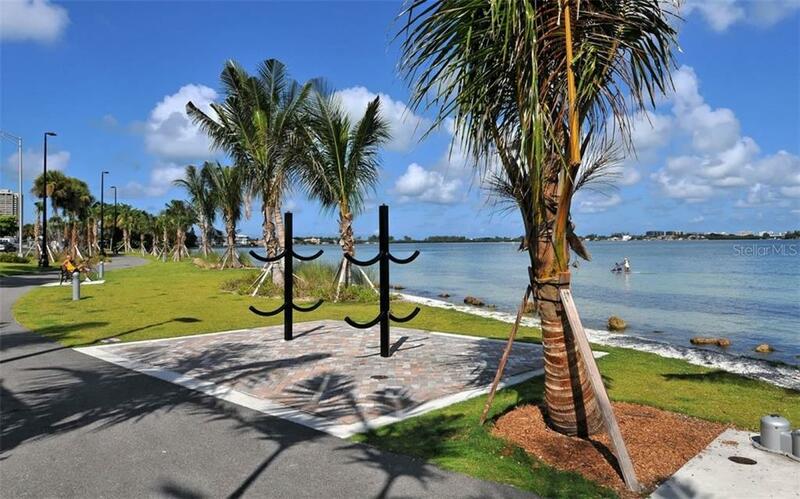 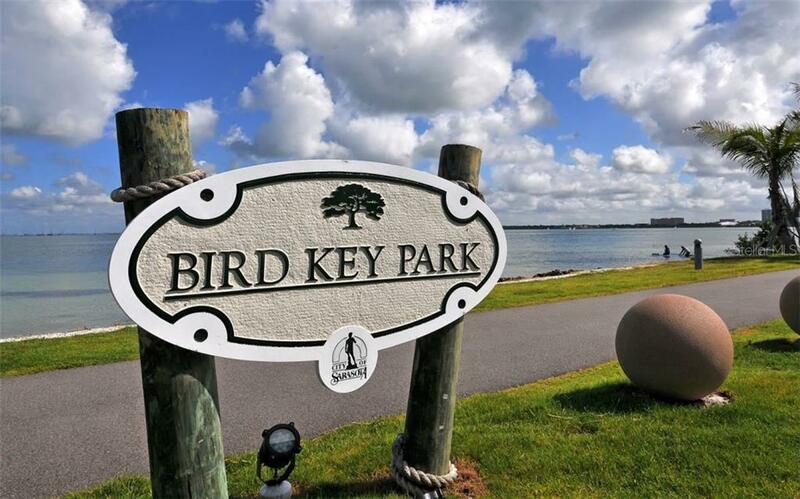 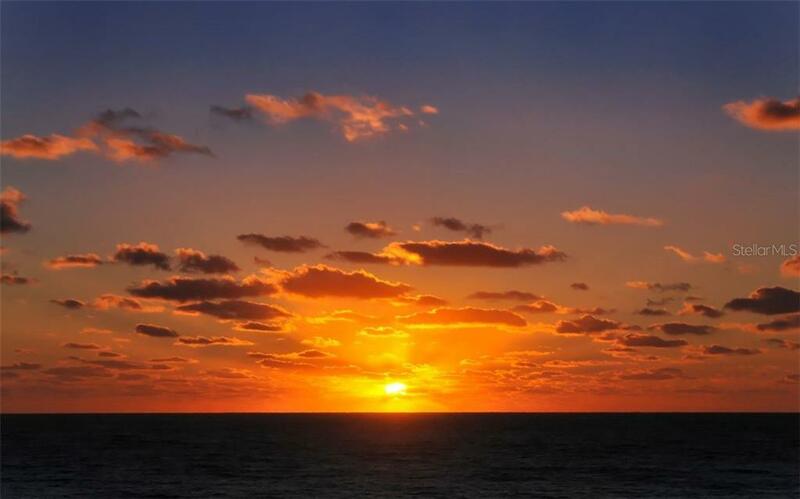 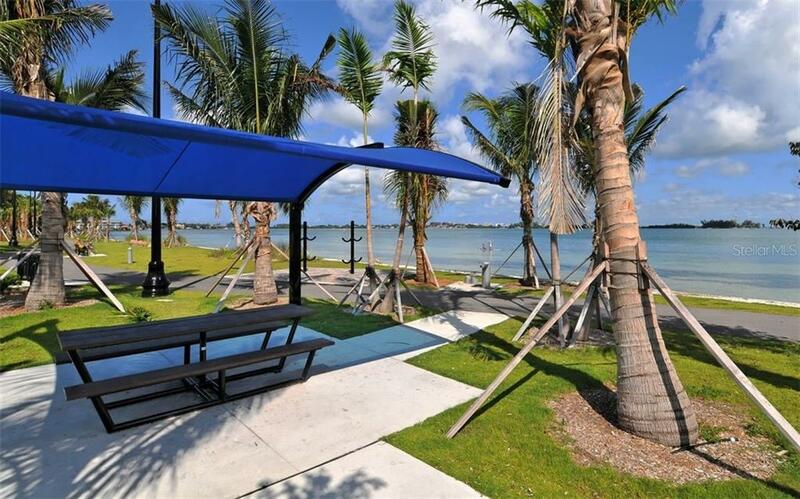 An optional membership to Bird Key Yacht Club offers a wealth of amenities including fitness center, tennis courts, pool, marina, social events and dining. 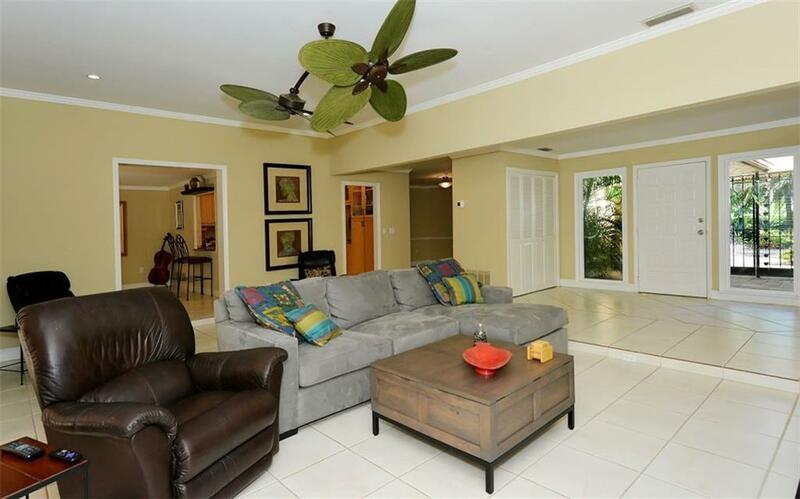 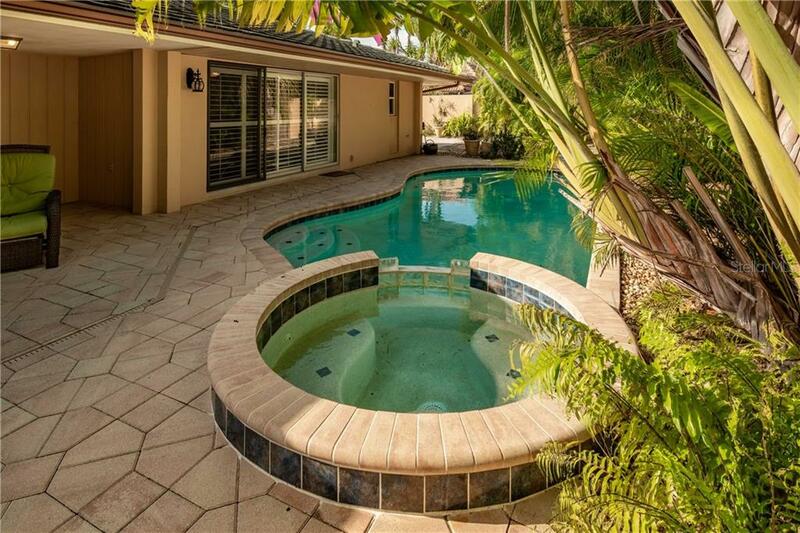 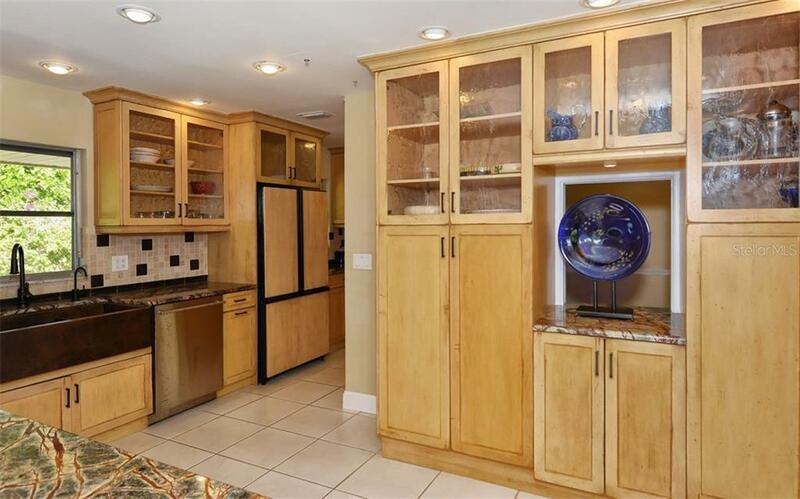 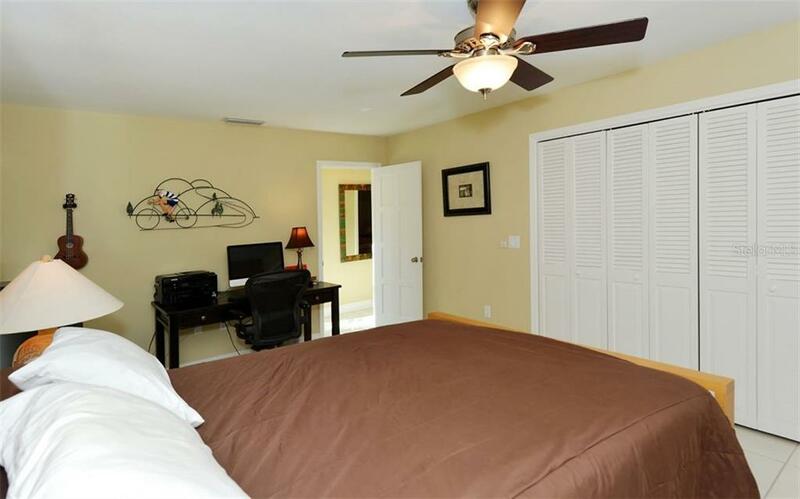 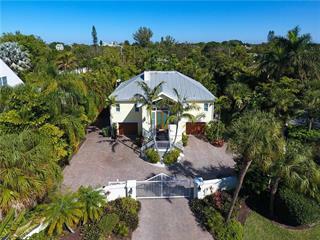 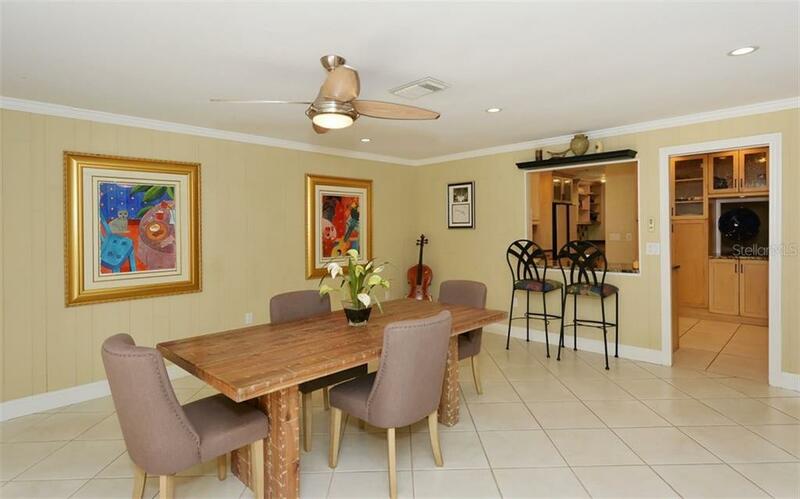 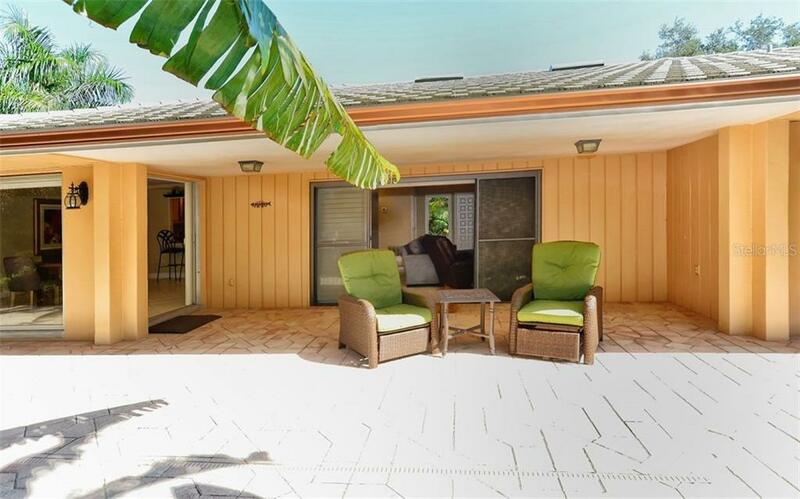 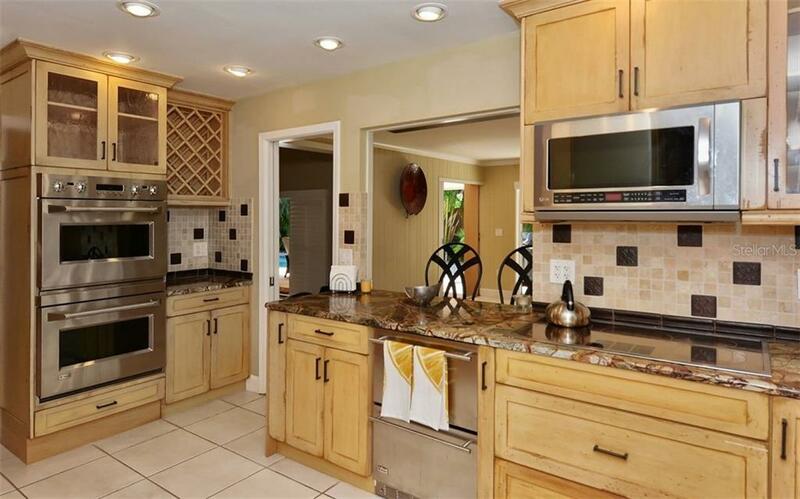 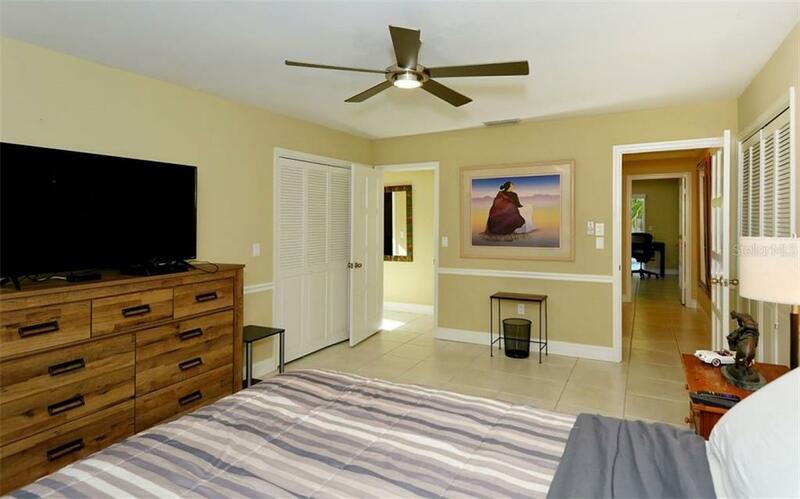 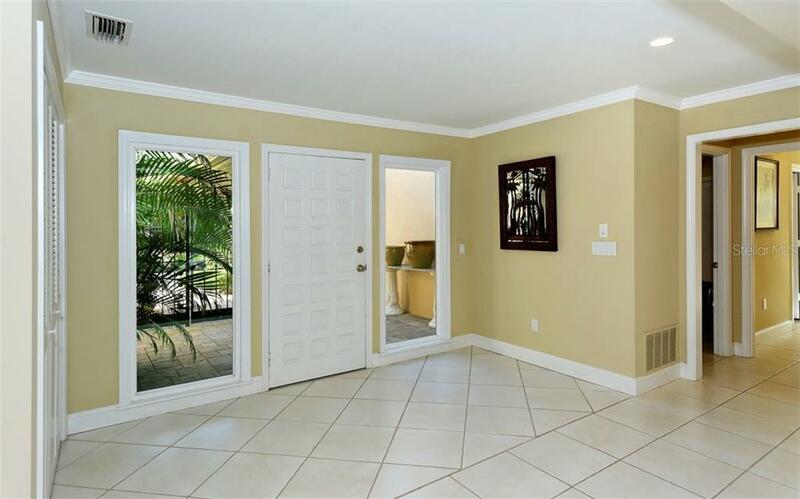 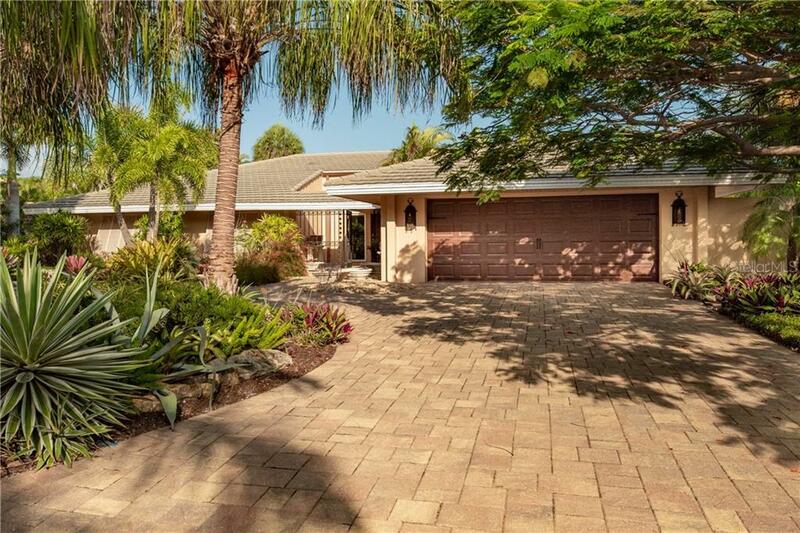 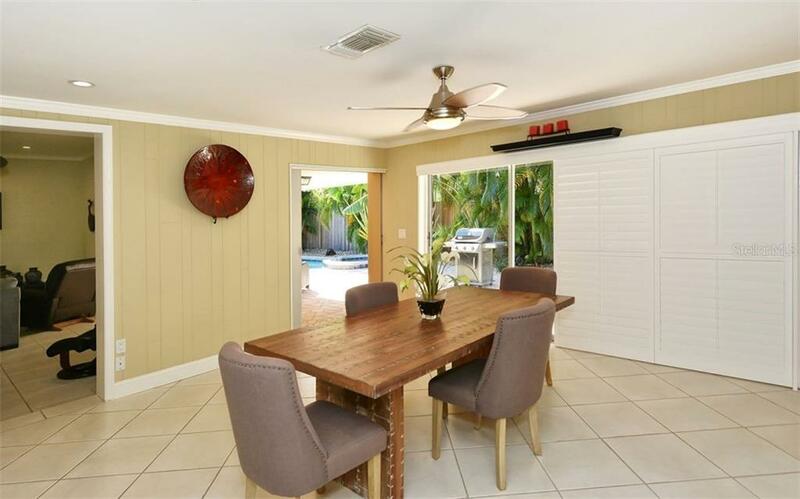 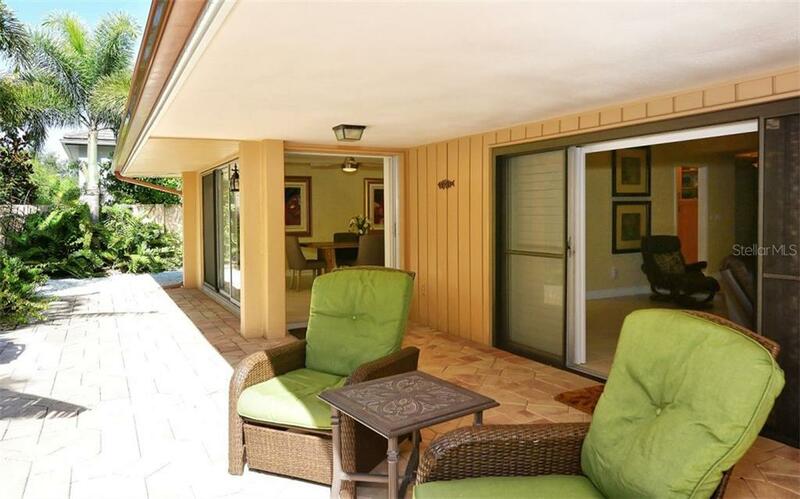 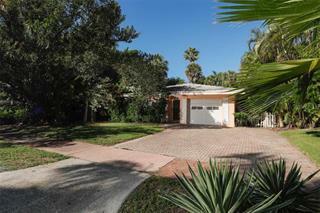 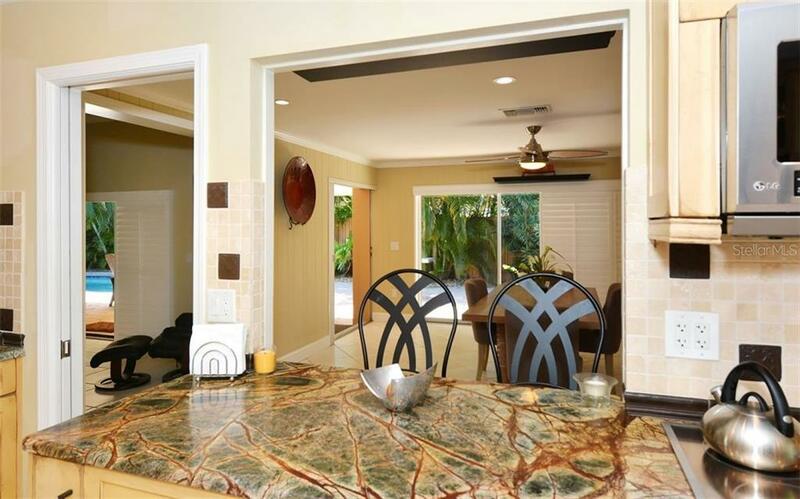 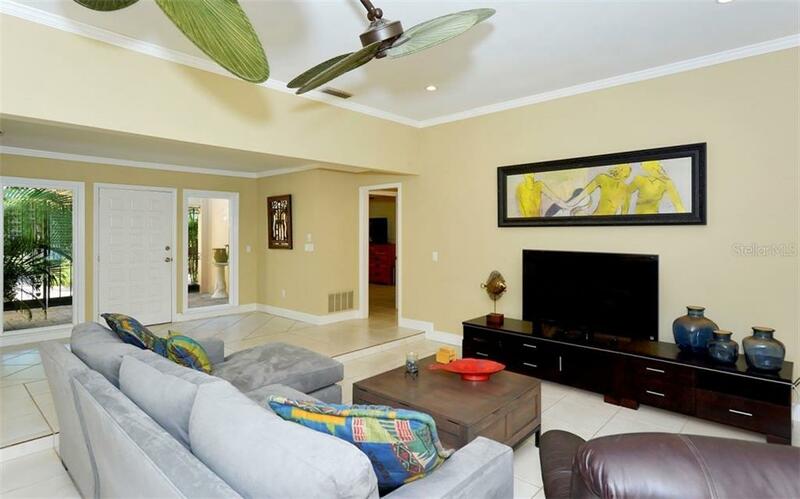 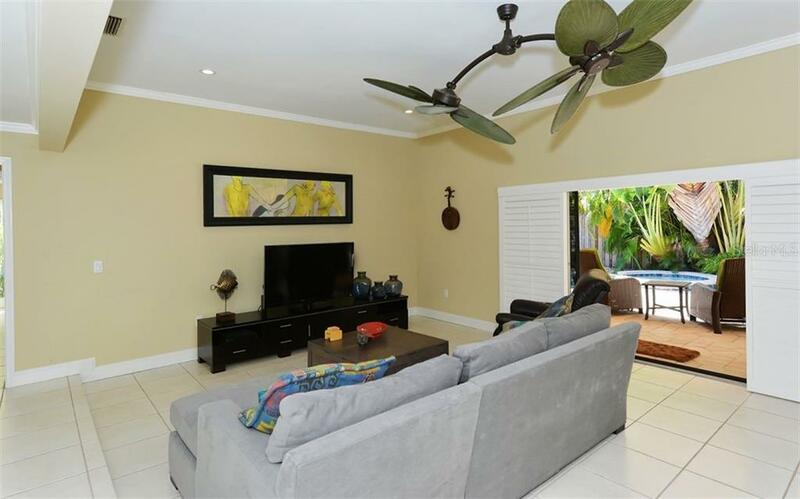 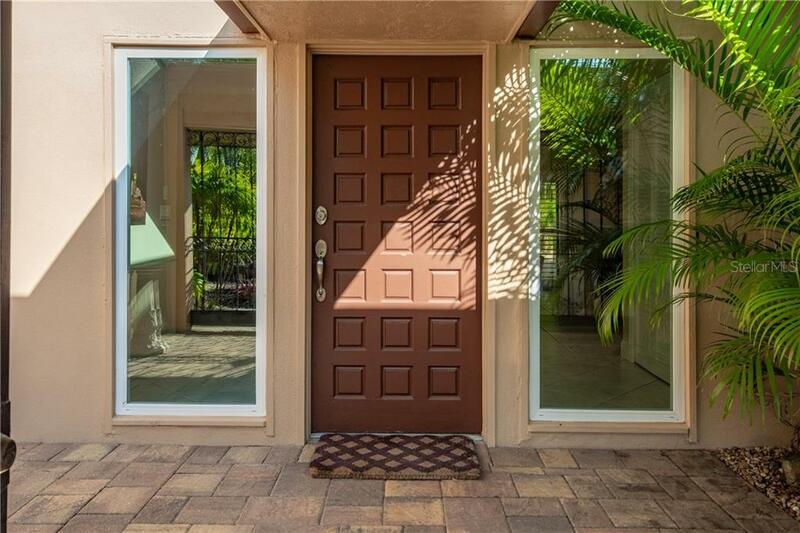 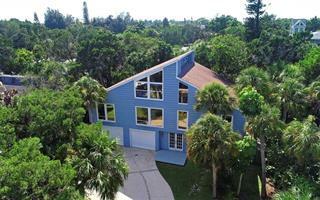 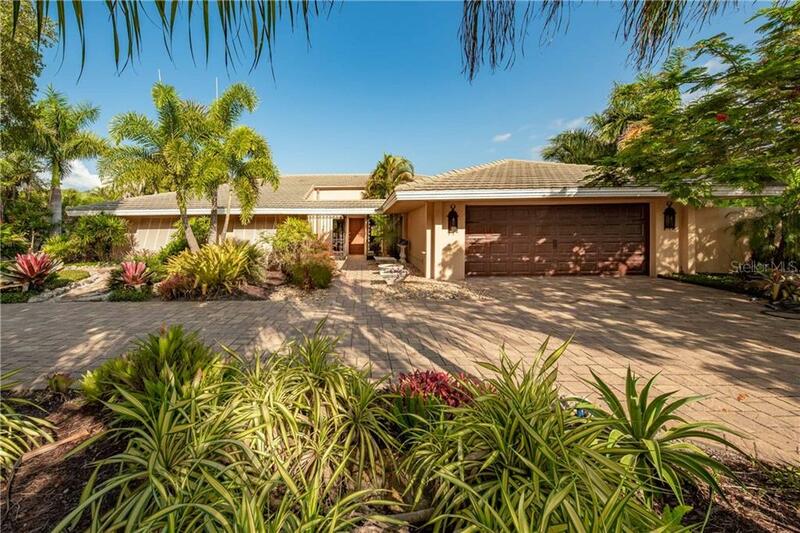 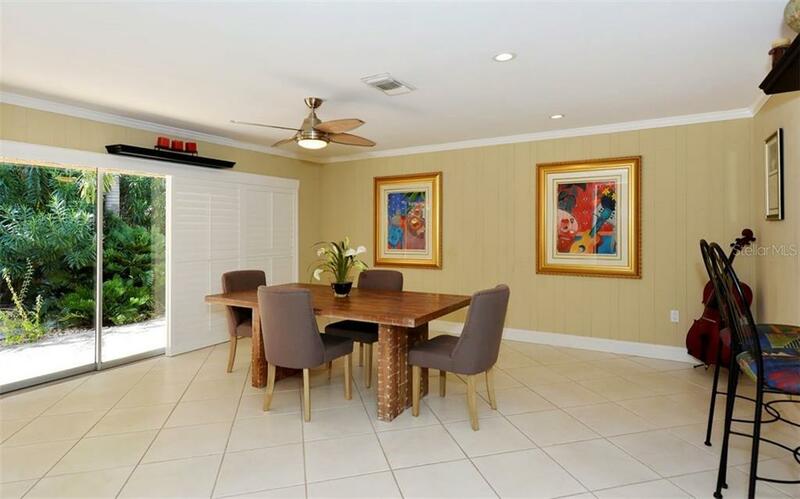 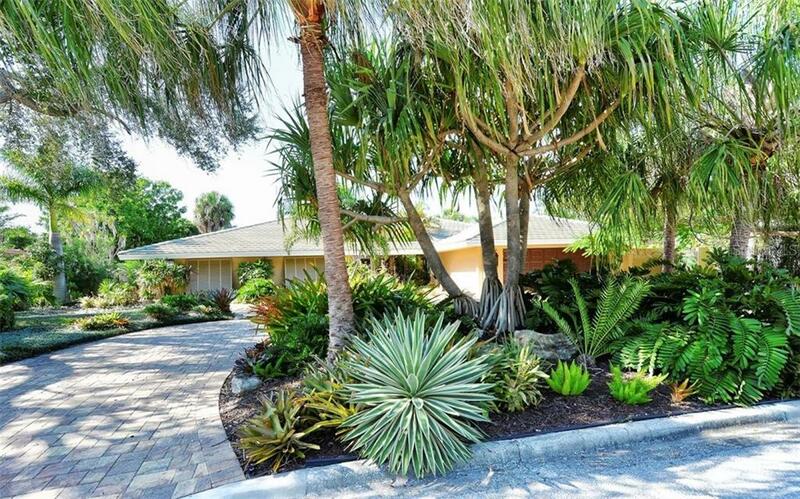 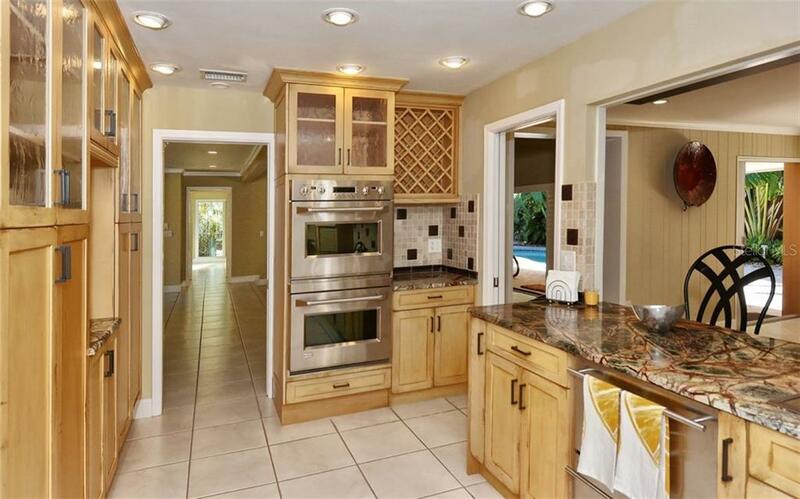 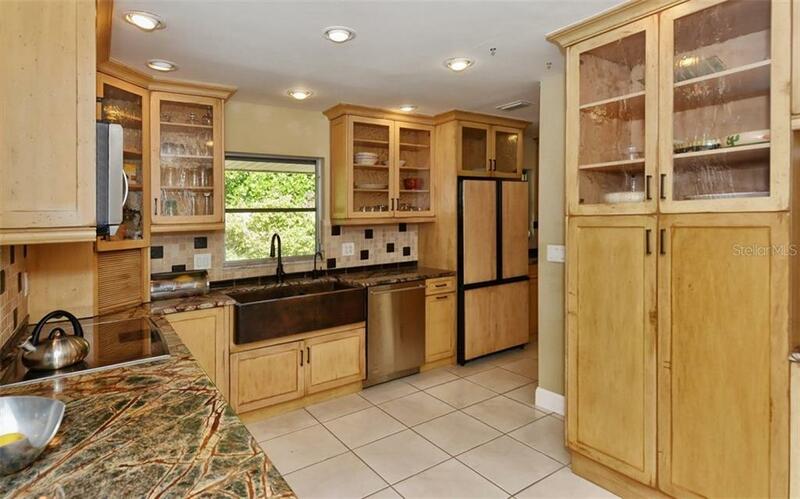 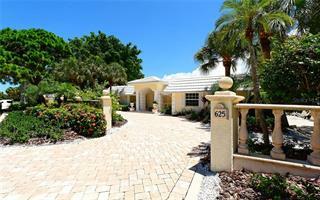 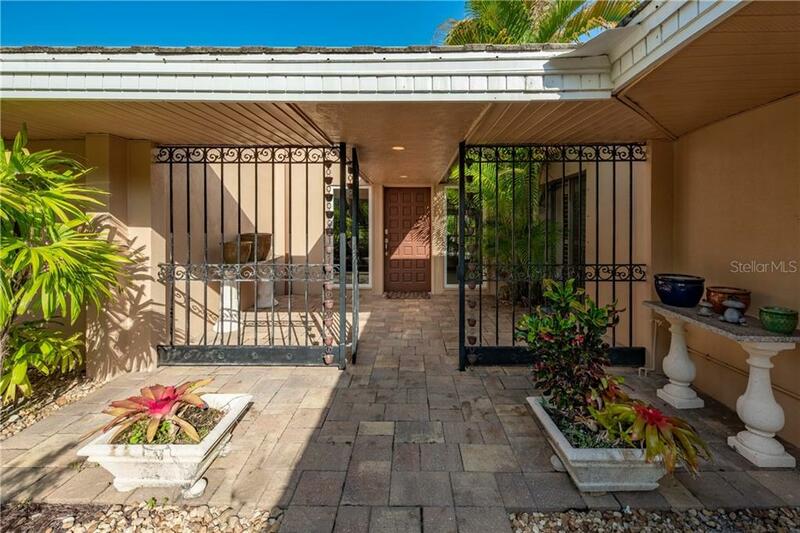 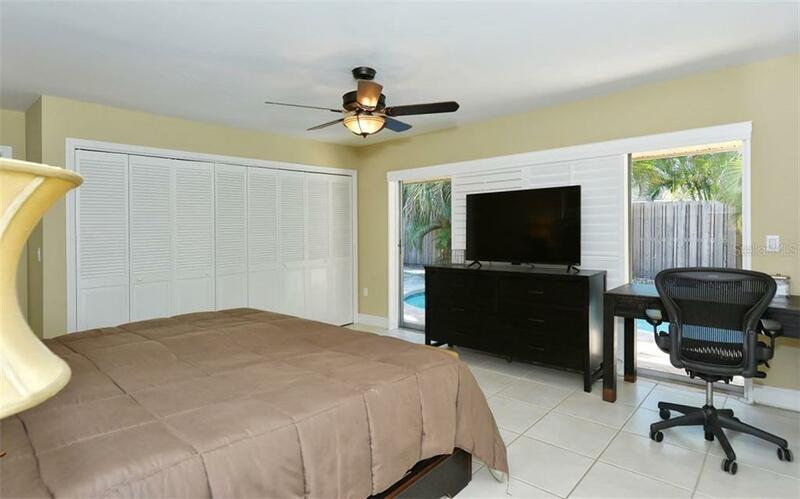 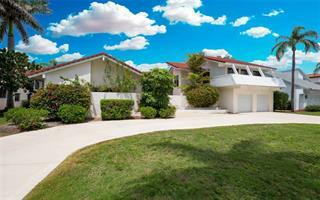 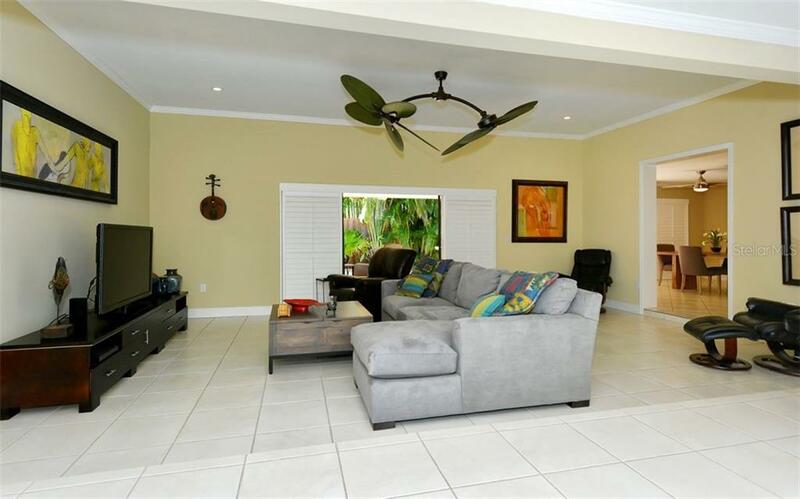 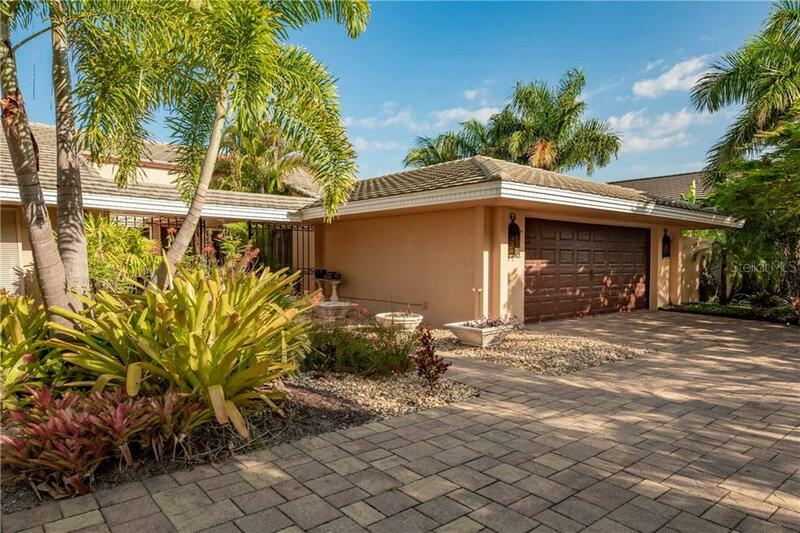 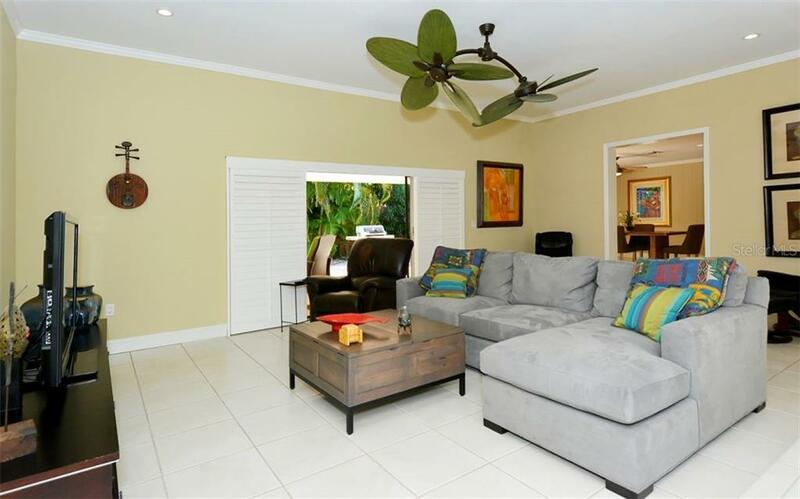 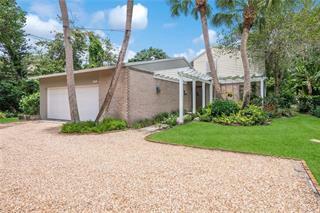 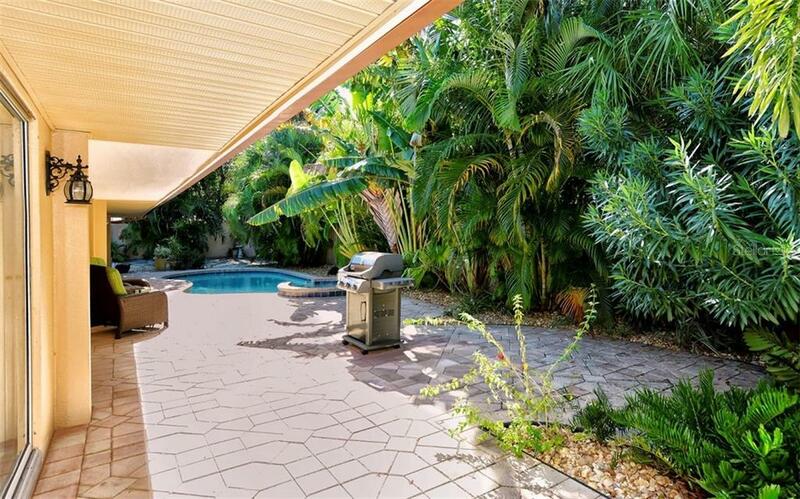 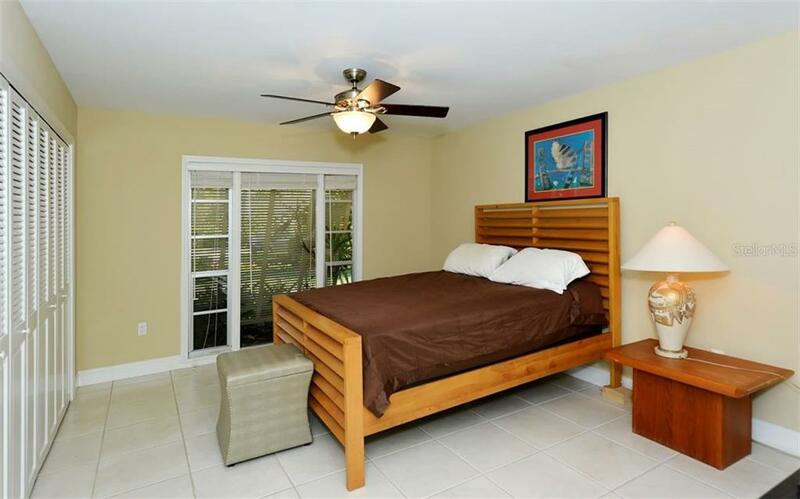 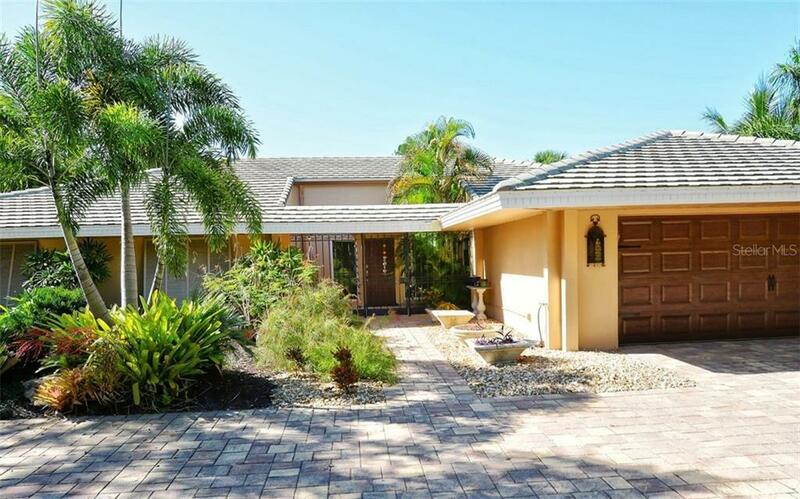 Minutes to either Downtown Sarasota, Marina Jacks, Van Wezel, St. Armands, Longboat Key, or Lido Key.